God longs to have meaningful encounters with us and they often come when we least expect. All throughout Scripture, we see various mountaintop experiences between God and His people; these encounters always led to significant life change. 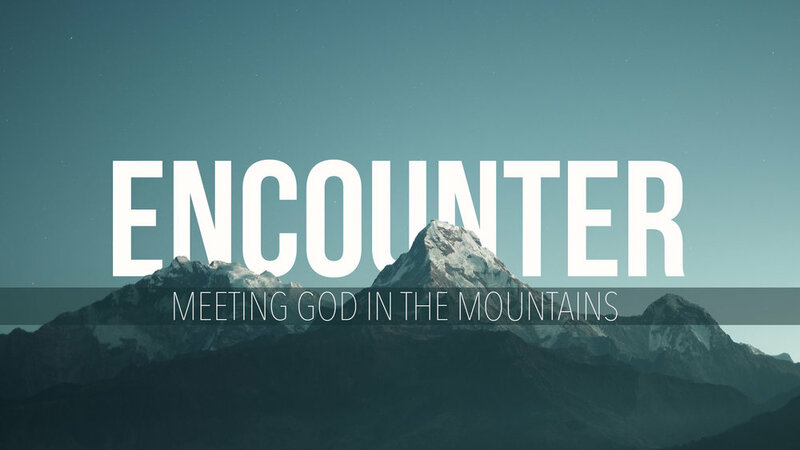 In the Encounter series, we go back to those biblical summit experiences and meet with the God of the mountaintop encounter.